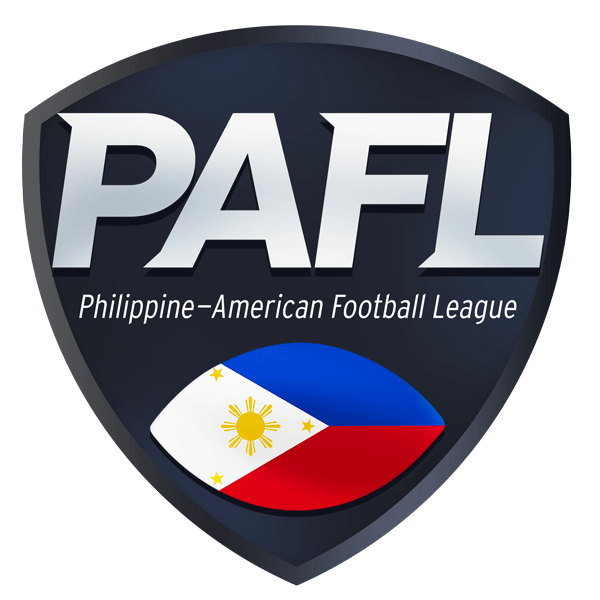 Philippine American Football League Game Recap. 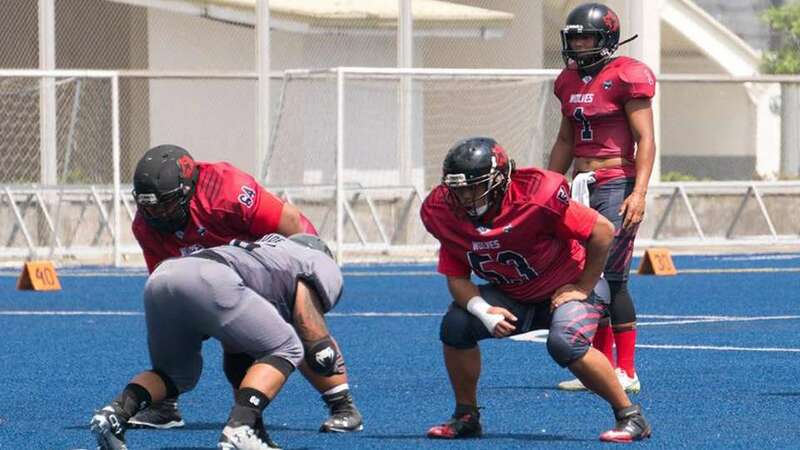 The Juggernauts have yet to win a game, let alone put up some points on the board this season, as the Datu hands them their 3rd straight loss in a row. 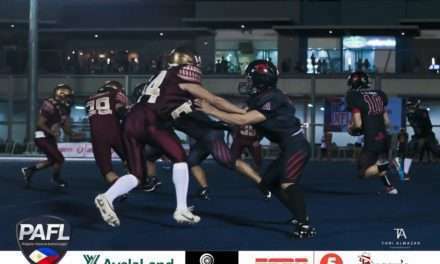 With the superior defense and offense on both sides of the ball, the Datu played relentless football all 4 Quarters of the game against the Juggernauts. 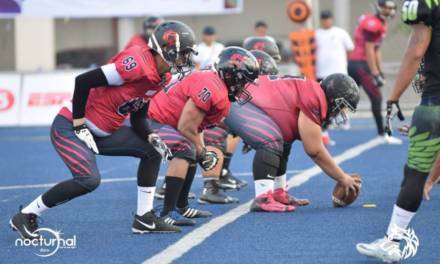 Final Score: Datu 58, Juggernauts 0. 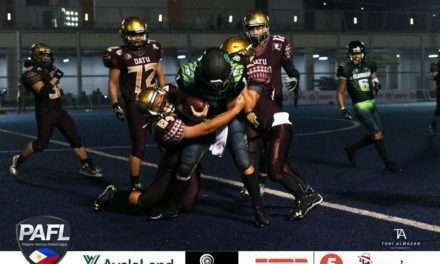 The Datu advance to 2-1 while the Juggernauts now become 0-3. 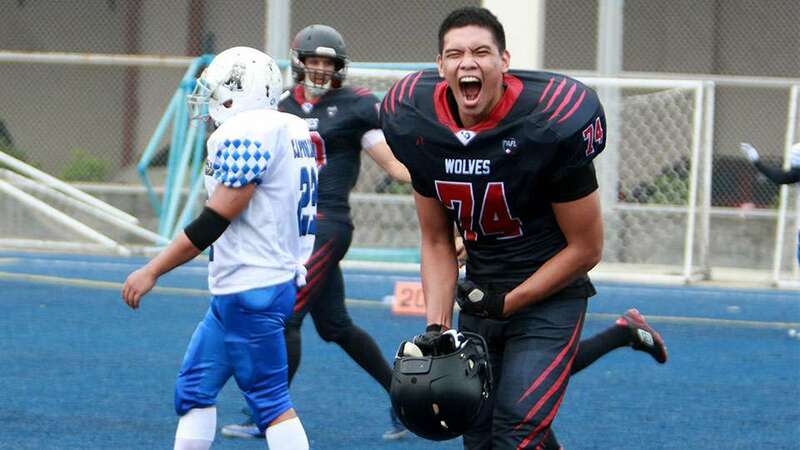 The second game featured the Wolves VS the Olongapo Warriors. The Warriors were able to make a big stop early in the game against the Wolves, but the Wolves built up a solid lead early on making it tough for the Warriors to catch up. Final Score: Wolves 64, Warriors 12. 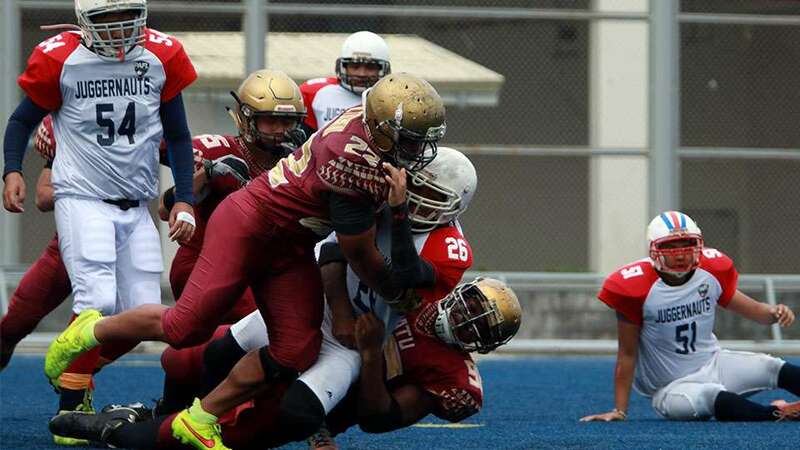 The Wolves remain undefeated at 3-0 and the Warriors now become 1-3. We’d like to thank all the supporters who came out to watch the games live today.